Amazement is putting it mildly. 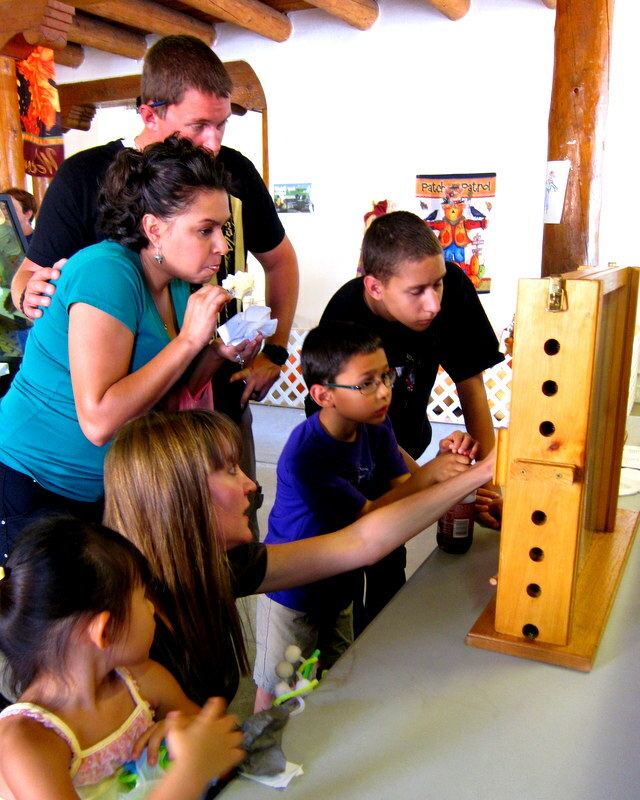 If the wide-eyes and motionless stares were any indication, honeybees were the hit of the Agricultural segment of the NM State Fair this month. Not that we stood a chance competing with “fried beer on a stick” or a “chile relleno corn dog” but compared to pigs? 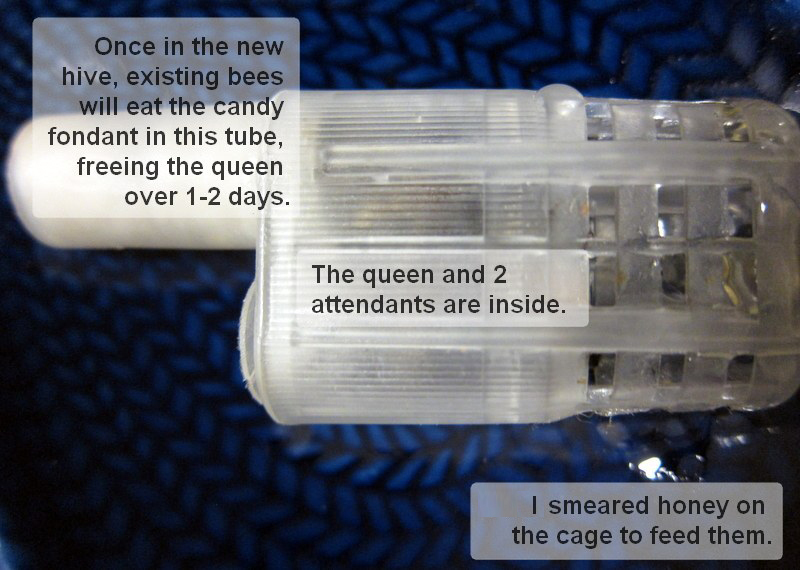 Bees are amazing. 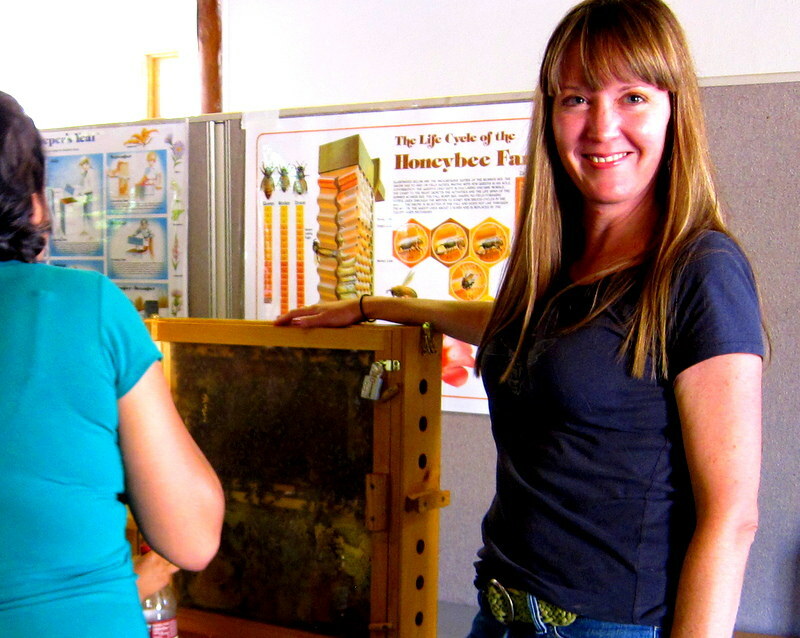 Thousands of people stopped to visit my girls at the New Mexico State Fair this weekend, thanks to stellar organizing by Jessie Brown who wrangled the schedule of volunteers and procured an observation hive I could fill with two frames of bees. Kids and parents alike were enchanted by the hum of a real hive and the subtle vibrations they could feel with their hands on the glass. 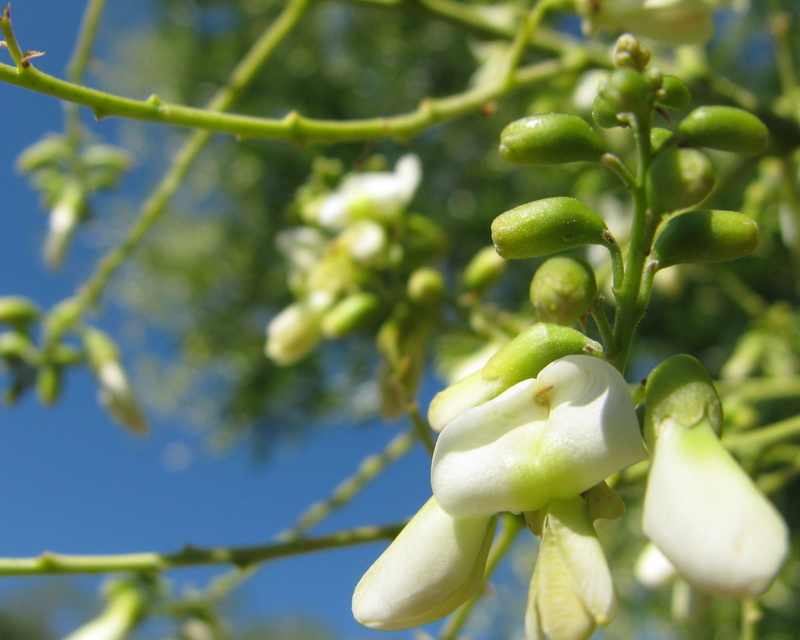 Apparently the air force isn’t enough to unload the Pagoda Tree (Sophora japonica) blooming in my backyard. It’s a vigorous, glorious explosion at a time when resources have gone dry in Albuquerque, so the girls have decided to call in the ground troops for timely assistance. 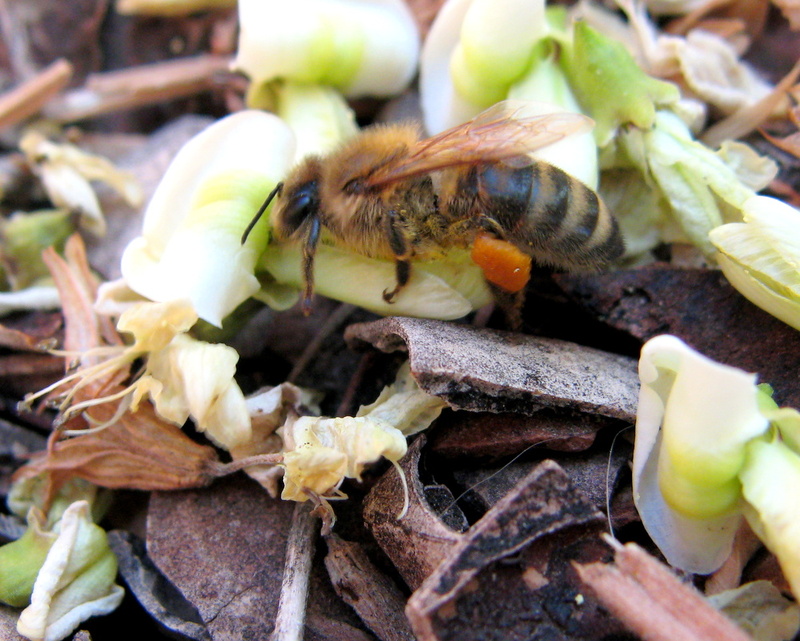 While their airborne sisters rush to extract pollen each morning from the delicate pea-like blooms, a few dozen honeybees scour the ground for fallen blossoms still containing a bit of pollen. It’s an unusual two-pronged approach. Never before have I seen seen bees gathering pollen from the ground so here’s yet another item on the growing list of the existential pleasures of beekeeping. 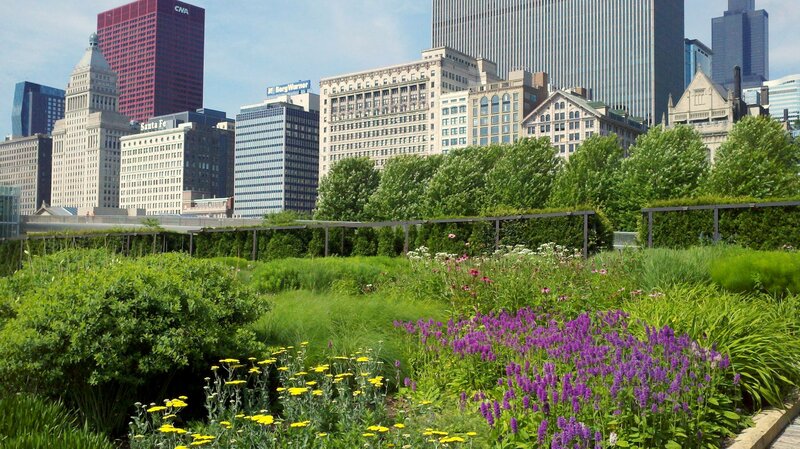 Nestled in Chicago’s Millennium Park hides a sliver of nature’s wild heart called The Lurie Garden. It’s an unruly place with prairie grasses and purple coneflowers, butterflies and cottontail rabbits. There in the gardens, tucked behind a tall double hedgerow, is an even bigger surprise — two bee hives. Today I was lucky enough to interview the willowy keeper of these hives — Laura Young, horticulturist and beekeeper for Lurie Gardens. We tasted honey, talked VIP hive watchers, and dropped the scoop on a new cocktail made with Lurie Garden honey. So, madame beekeeper, are these bee hives controversial? Not so far. 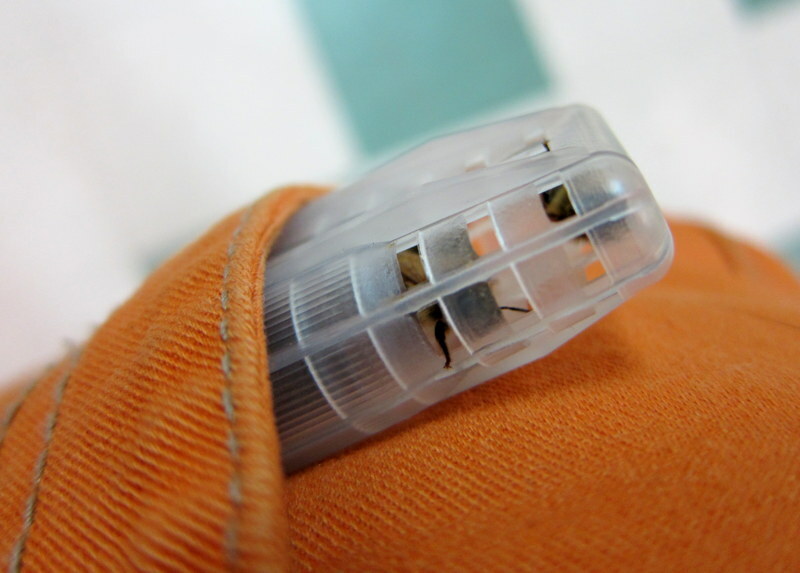 People are becoming used to the idea of honeybees in our community and so they’re not so concerned. We were able to capitalize on the existing hives at City Hall and the Cultural Center, so there’s momentum for supporting honeybees. 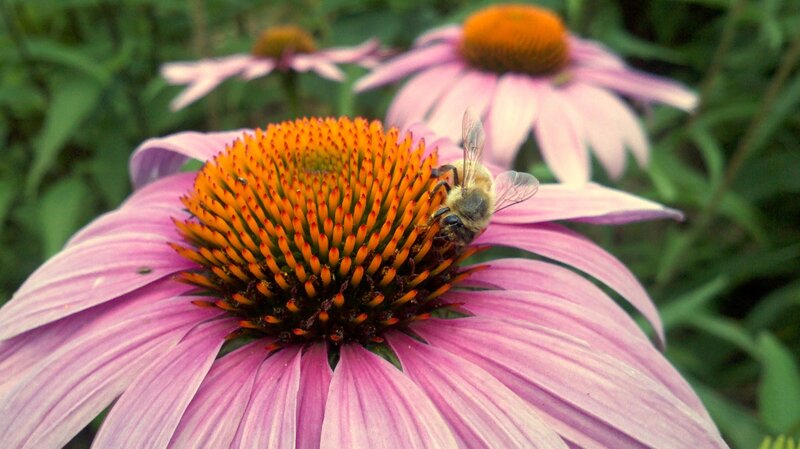 Many of our plants here in Lurie Garden are pollinator magnets, so we’re quite open to the idea of bees on our plants and so is the public. 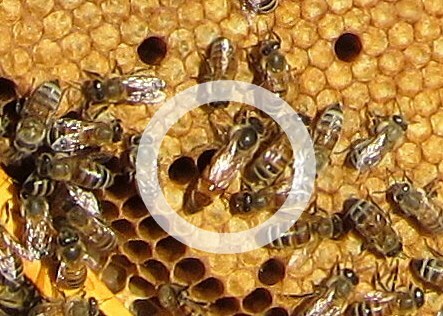 Do most people know about these hives? Have you been written up anywhere? 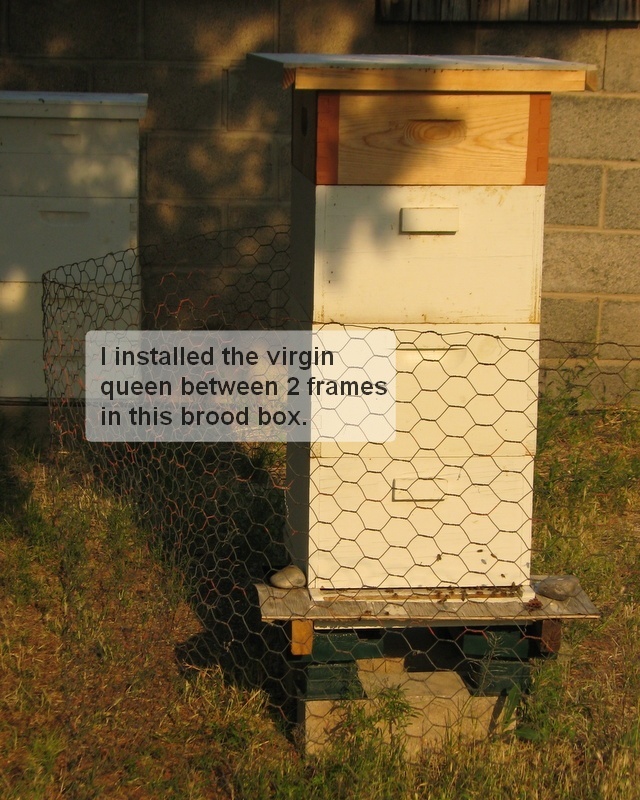 We got our first hive in April 2011, so this is still a somewhat new program. 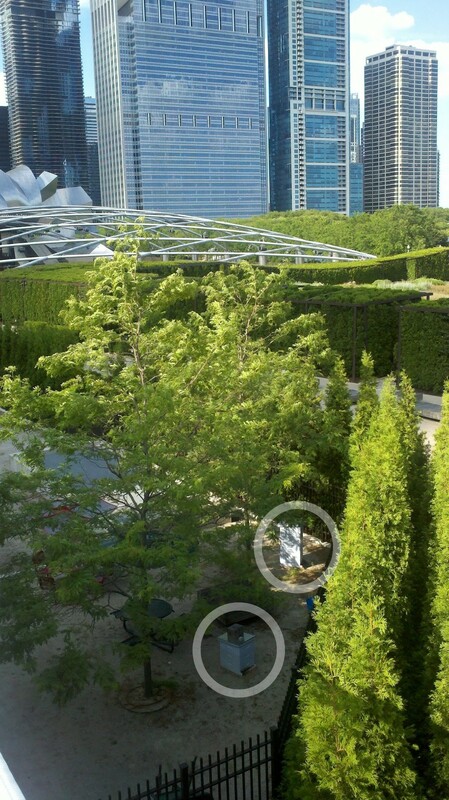 Some people are hearing about it through social media like our Facebook page for The Lurie Garden. 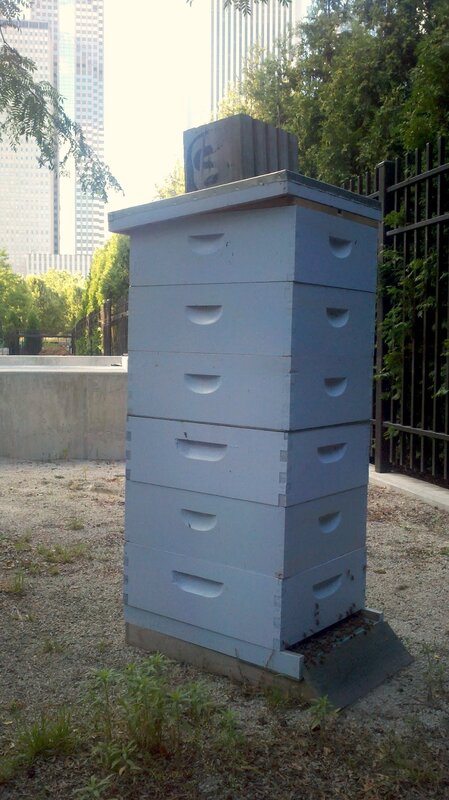 No, the bee hives at Lurie Garden haven’t had any press but Michael Thompson from the Chicago Honey Coop (who helped us get started) talks about us every chance he gets. Let’s talk honey. How does yours taste? More importantly, can people buy some? We haven’t harvested yet this year, but last year’s honey tastes lemony, minty, and a bit like linden trees which grow in nearby Grant Park. At the moment, we don’t sell our honey. We just give it to garden volunteers and our board. Rumor is though that Terzo Piano, the restaurant across the street at the Art Institute, will start mixing a drink on Thursday nights made with our honey. You can call to find out more from the mixologist. 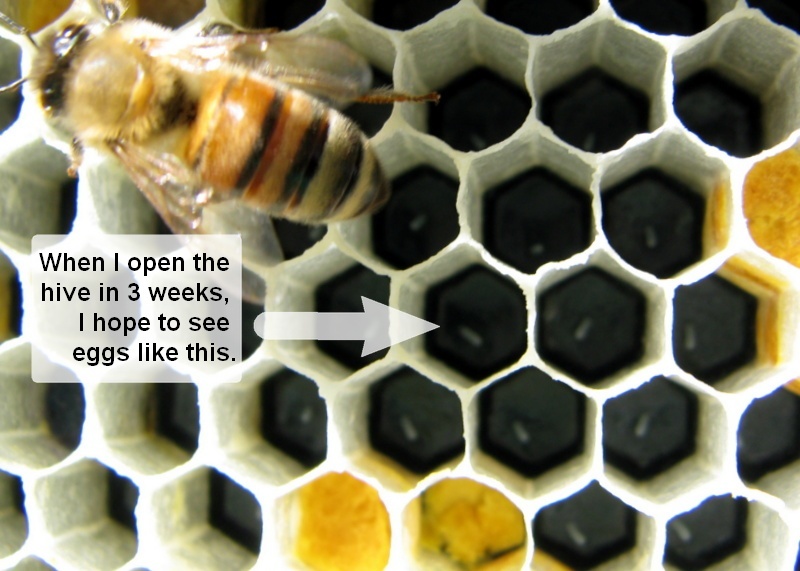 Have any VIPs visited your hives yet? Yes! 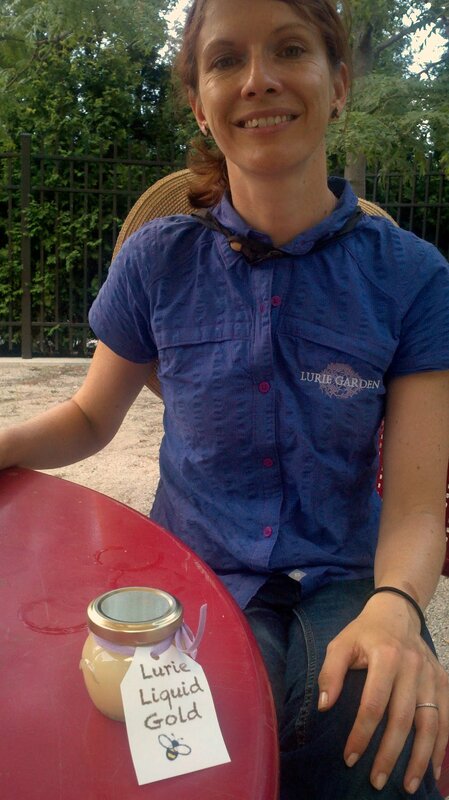 Ann Lurie! 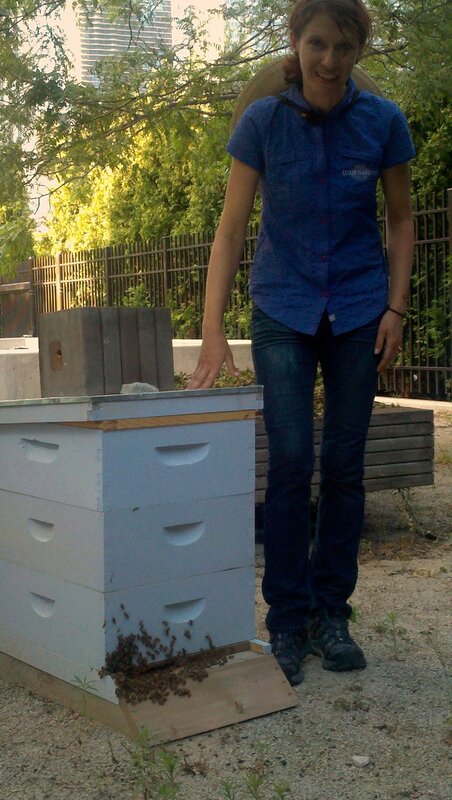 We didn’t open the hives, but she wanted to come up close and see them. Tell me about the notorious Chicago winters. 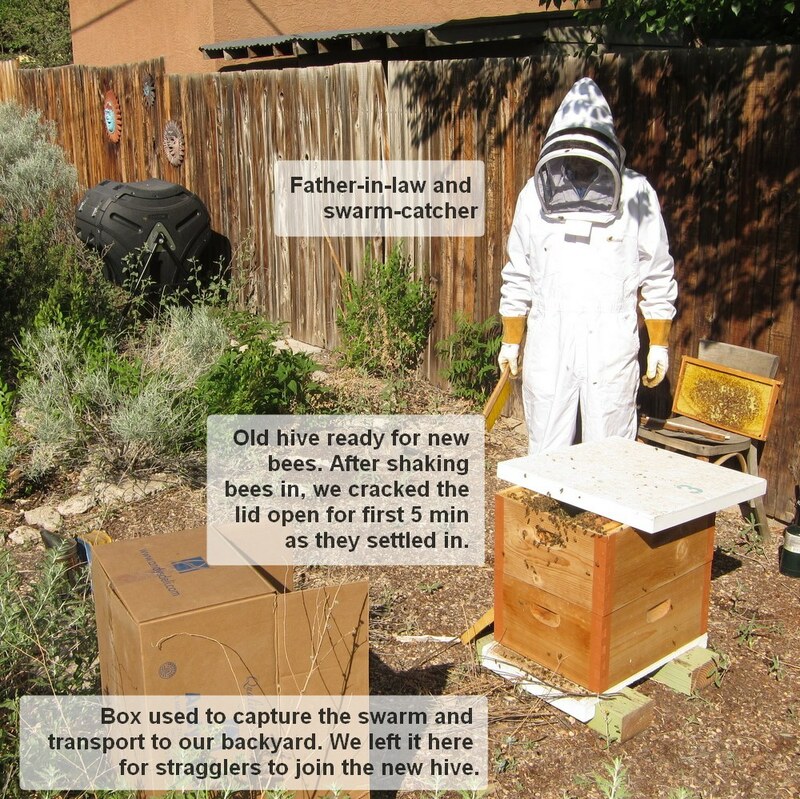 What did you do to winterize the hives? Nothing, actually! 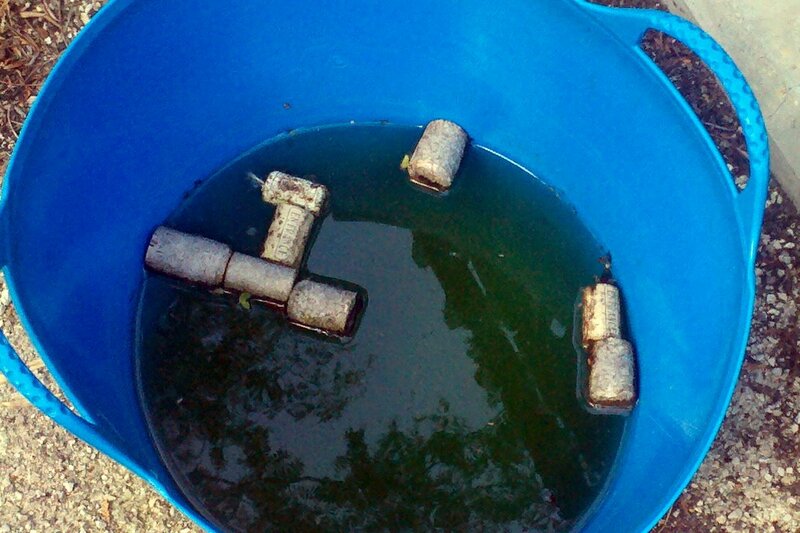 We just left the bees about 50 lbs of honey (2 extra shallows) and used an entrance reducer. That’s it. And the hive from last year was so strong this spring, we had to make a split. What do people say when you tell them you’re a beekeeper? 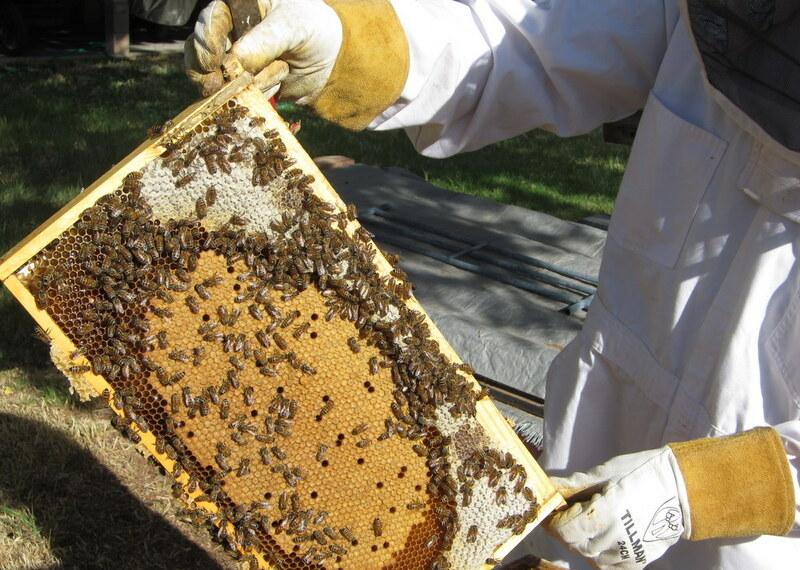 Increasingly, people are getting excited about beekeeping. It used to be just a fact among facts about oneself but now it’s something people are interested in when you tell them. Thanks to Laura Young and the Lurie Garden. You can reach Laura at laura.young3@cityofchicago.org. For almost a year now, this hive has stood silent in my backyard. Today, just in time for my birthday, we caught a wayward swarm (likely from my other hive) and installed the girls all snuggly into their new home. 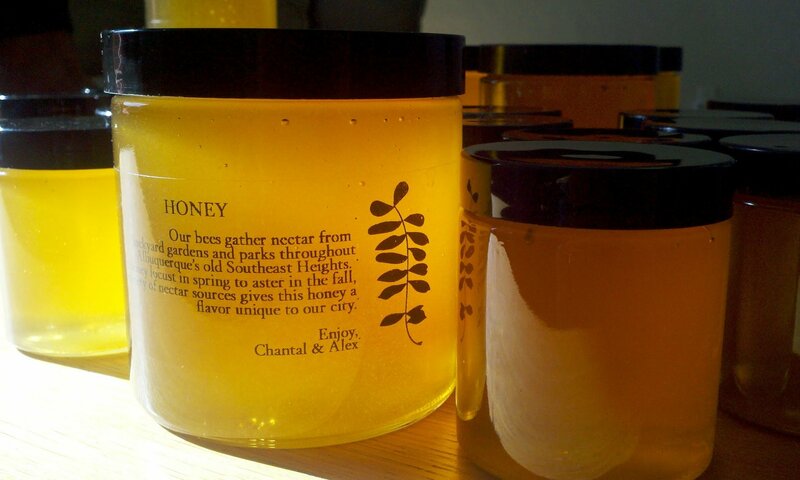 I won’t lie: Beautiful honey packaging matters more to me than it should. “Why are we spending $80 on labels?” my husband asked. “We don’t even sell our honey!” And he’s right. Our 1040 reads a fat zero on the “Honey Income” line but, I might argue, if the IRS measured quality of life, mine would skyrocket every time I bottle a jar of honey. This weekend I harvested 2 gallons of honey from my Nob Hill hive, and the bottling process was pure pleasure. If you’re an aesthete like me, or if you aim to sell your honey, here are a few ideas for inspiration and sourcing. For interesting jars, consider alternative glass sources like candle jars or salve jars. 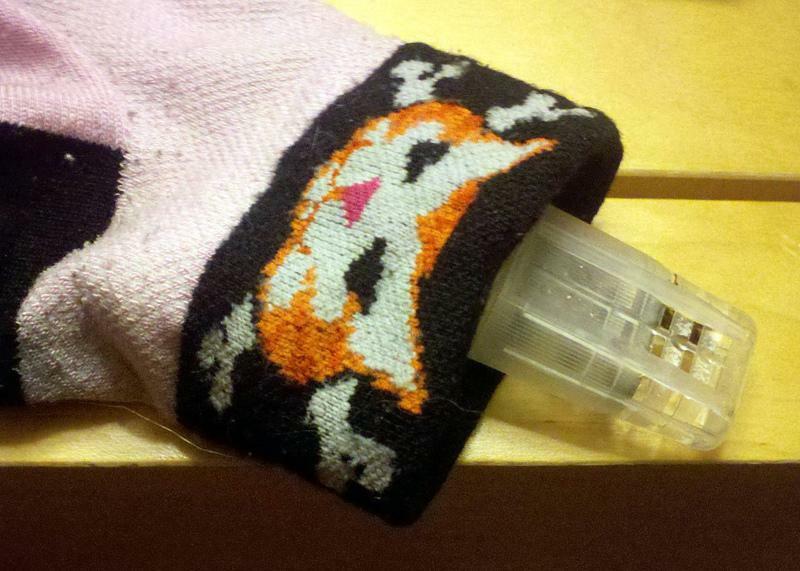 Here are a few low-cost options to move beyond the plastic honey bear. Click an image to find the product page.